• Are you considering migrating from your current fundraising software? • Do your event registration, gift management, donation form, mass email, volunteer management and/or project software not talk to each other? • Have you heard about Salesforce but don't actually have any idea what it looks like or what it does or why nonprofits are adopting it in droves? • Do the phone numbers and email addresses you need always seem to be on someone else's computer? • Is your organization's data in a junk drawer or in someone else's Outlook? If you answered "Yes" to any of these questions - come to this free nonprofit event! 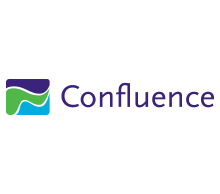 Confluence, with the Salesforce Foundation, will be demonstrating the Nonprofit Starter Pack in a fascinating and informative session. 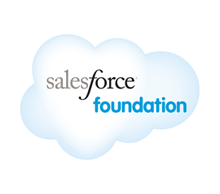 See what Salesforce can do for your nonprofit and hear from the Salesforce Foundation on the tremendous donation they provide to 501c(3)s.
Directions: Our office is conveniently located at 1010 Wilshire Boulevard, Los Angeles, CA, just a minute from the 110 Freeway. There is street parking surrounding the building and a paid parking lot at 1055 Wilshire Blvd (when heading west on Wilshire Blvd, make a right onto S. Bixel St. and the entrance will be on your right). 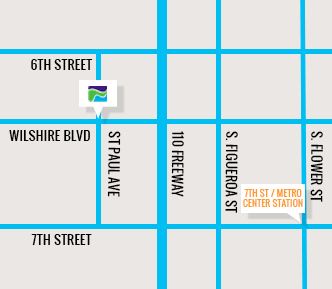 If you prefer public transit, the office is a short walk from the 7th Street / Metro Center station. Follow signs for the event from the foyer. Refreshments will be served during the event. Please join us on the roof for networking and drinks afterwards.